Now that the government shutdown is over and we’re back to arguing about more important things like “is $600 million too much to spend on a website?” something has been bugging me. 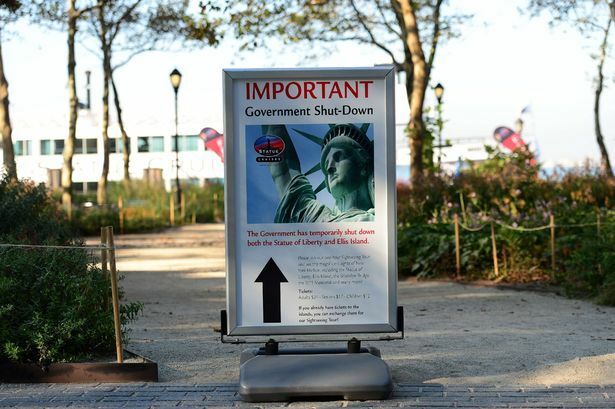 Have you wondered how it was that within 8 hours of the shutdown professionally printed signs of all shapes and sizes saying “This Park (facility, etc all with custom logos) Closed Due To Government Shutdown” appeared all over the country by the thousands? What’s so odd about that you say? Well consider this. People who work in the government will tell you nothing gets done in Washington DC in 8 hours. NOTHING. They are all too familiar with requisitions, bidding, awarding contracts for anything and everything including printing thousands of closure signs. 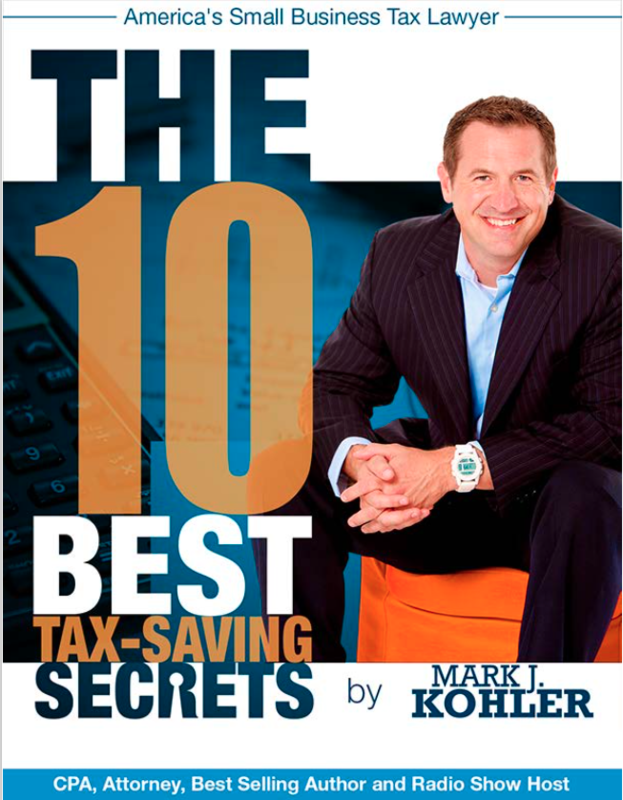 It’s a time-consuming process with bean-counters and bureaucrats every step of the way. The simplest request, they will tell you, takes months, not weeks, days, or hours. These signs were designed, specifications determined, then requisitioned. Bids would have been posted and then vetted, after which contracts awarded. That’s how the Federal government works. The materials were then ordered, produced, and distributed via US Mail or freight companies. It is my position then that this shutdown was planned and orchestrated well in advance of the actual shutdown date. Considering what our friends employed by the federal government suggest, this shutdown was planned for and expected months ago. For those of you saying, “Maybe they just used signs left over from the last shutdown?” The last shutdown was 17 years ago and many of the things that were shutdown this time, parks, memorials, monuments, etc., were not shutdown back then. No this was a planned event and I challenge any good investigative journalist out there to get on the paper trail. Find the work orders, contracts, and companies who printed all those signs. The tax dollars spent on those signs should have a paper trail a mile long and if you can get on it and follow it my bet is it leads right to the White House. The Democrats planned and perpetuated this shutdown. That’s my premise. Someone show me it isn’t viable. « Do You Really Know WHAT the Tea Party Is? I doubt it. First off, no one can “prove” a negative, as you’ve requested. Prove we aren’t all living in the Matrix, and none of what we imagine life to be is real. See how easy it is to construct a conspiracy theory? Secondly, there are more than a few logic holes in your argument. The “thousands of signs” weren’t all identical in fonts, size or capitalization, so they could have been printed from any of hundreds of offices on card stock, using regular laser printers, conforming to a central memo standardizing required wording. No bid or contracting process needed. If your office is being shut down, you have more people available to do stuff like print signs before they exit. The sign you show first isn’t 3×4 feet, unless the guy handling it has a 7-8 foot arm. Neither is the second sign, unless somehow 3 or 4=6. It’s the wrong shape for those proportions. Nothing can get done in Washington DC in 8 hours? The Declaration of War against Japan in 1941 was read and passed in both houses in less than an hour. The Terry Schiavo case generated not only several passed bills, but rippled out into laws passed in ten states – in a three day period. And the latest government shutdown ended in less than 8 hours, once a vote on the CR was actually allowed. It all depends on whether the relevant players want something to happen fast. My information came from a federal government worker who is well versed in the protocols of Washington DC and government agencies. Your sign reveal actually made me laugh out loud. You are quite the sleuth. I will revise my commentary to reflect varying sizes of signs, which by the way makes the task even more complex and harder to get done in 8 hours, but why let that get in the way of your acute and discerning critique? Now, I take it you have a vested interest in our government being right in all it does and therefore felt compelled to question my premise. I appreciate and respect your opinion and right to voice it. But step back and consider the logistics of getting signs up “around the globe” in the time frame allowed. 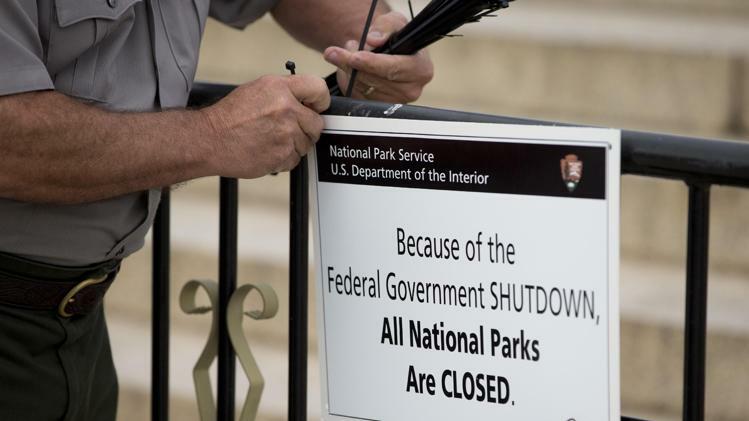 Consider the fact that places were closed off during this shutdown that had never been closed in any of the 17 previous government shutdowns. Arm with those facts, take the personal account of a guy who works for the government. Is my premise really that flawed? Do you simply not buy in to the idea that this President and his administration can be very vindictive and spiteful when they get ticked off? Tell that to Liberal pundit Bob Beckel, who just yesterday said he received a threatening phone call from a White House staff member after Beckel criticized the roll out of the Obamacare website. CNN’s Carol Costello on Wednesday morning said “President Obama’s people can be quite nasty.” “They don’t like you to say anything bad about their boss, and they’re not afraid to use whatever means they have at hand to stop you from doing that, including threatening your job,” she added. But there’s no way this President or his administration would ever be so vindictive as to pre-plan a government shutdown knowing it was almost inevitable and blame it all on their opposition. Ahhh, you’re right, I’m way off base…. Vindictive? I can accept that. This administration has been treated as illegitimate by its opponents on a far more personal level of disrespect and insult than any in my lifetime (60 years). I might want to strike back too if it was me. But the amount of pre-planning and coordination necessary just seems untenable. If they were competent enough for that, why couldn’t they set up healthcare.gov ? The number of coincidences with this last shutdown, some of which I discussed, made it hard to believe there was no forethought or pre-planning done to execute the shutdown the way they did and with the speed they did. Again, it’s a theory based on circumstantial evidence and the witness of a government employee who is not a part of the inner-circle in DC. Only people inside this administration would know what actually took place. I want this country to work as much as any American does, but I want the individual to remain free and unfettered by unnecessary government intrusion and interference. The collective has always been a stumbling block to freedom and individual liberty because the collective gets jealous and covets what some individuals have. That’s where we are and its a dangerous place for the republic.